Armenian Cultural Dining #4 ?? 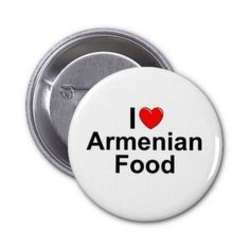 Welcome to feel the Art of the Armenian Hospitality, Delicious Food and Warm Atmosphere. We will have a set menu which will include starter, main course, drinks and tea/coffee for only AED70 per person.